Duno Bakery: Pre-made Logo Design "Hearts Photography" / Boutique Graphic Design / Custom Branding. $44.00, via Etsy. 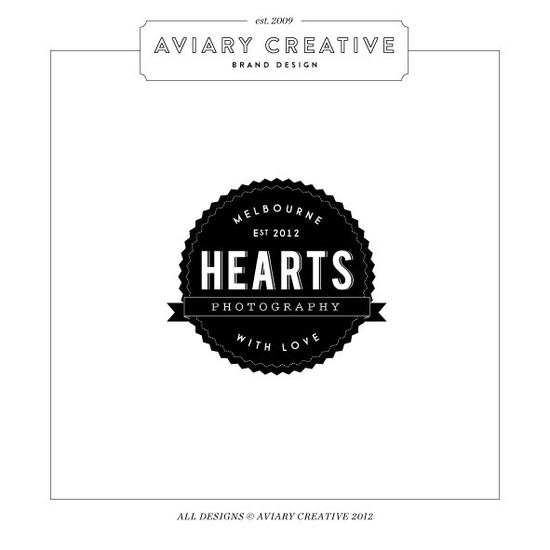 Pre-made Logo Design "Hearts Photography" / Boutique Graphic Design / Custom Branding. $44.00, via Etsy.